Duke Coach David Cutcliffe told reporters in Durham on Thursday morning that Sean Renfree would be a game-time decision for Saturday’s game against Virginia. Renfree hurt his elbow last week against Wake Forest and has been limited in practice this week. If he can’t play, Anthony Boone takes the helm after playing in the fourth quarter last week against Wake Forest and engineering two touchdown drives. 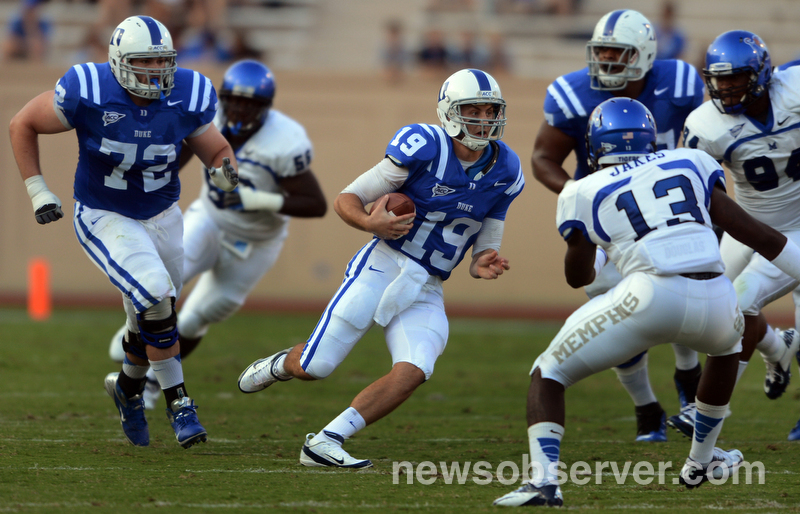 To no one’s surprise, Cutcliffe says he has complete confidence in his backup quarterback. "We're running the same offense, whether it's Sean or whether it's Anthony or whether it was Brandon Connette," Cutcliffe said. "Again, there are minor things that you play to the strength of a player. But I think the beauty of our team, and I said this going in, I hate that we had to use it, but if something happened to Sean, which it did last week in the ballgame, we have very experienced, capable football players. 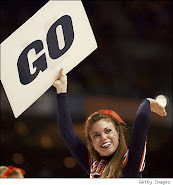 "One of the things I noticed on the sideline when Anthony had to step up and play, the other players didn't bat an eye. I mean, they're used to him playing. It's why we've always played quarterbacks, backup quarterbacks, in situational roles if they're good enough...Disregard who is at quarterback, we're going to be who we are."